Princess Half Marathon Weekend! We give you motivation for the starting line! 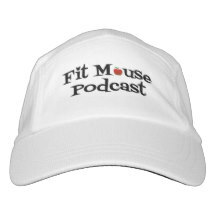 Motivational quotes, favorite running songs, and encouragement to sprinkle your pixie dust!